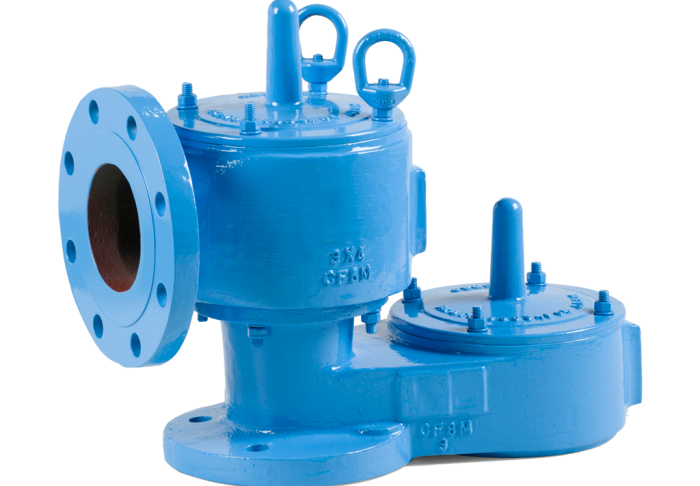 The L2300A provides emergency relief capacity above what can be supplied by standard operating valves. 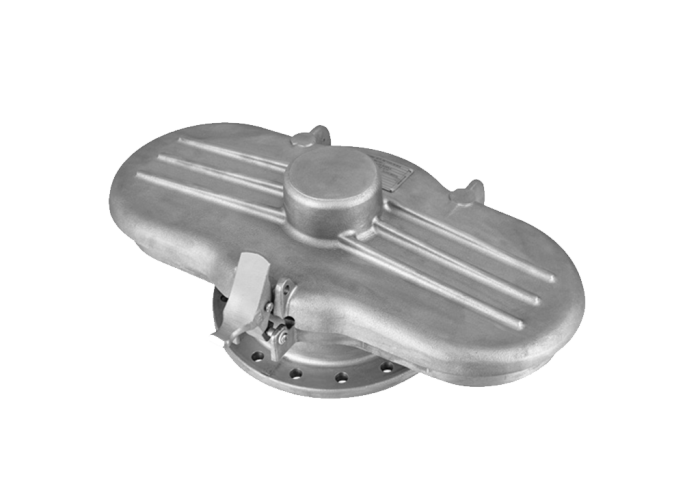 Use it to protect tanks, piping and low-pressure vessels from internal pressure damage. ‡ On spring loaded valves, change to model 2301A. † Larger sizes available – consult factory. * 150# ANSI drilling compatibility, F.F. on Aluminum and R.F. on carbon steel and stainless steel alloys. **Some sizes require non-ferrous components to achieve 0.5 oz/in2 setting. 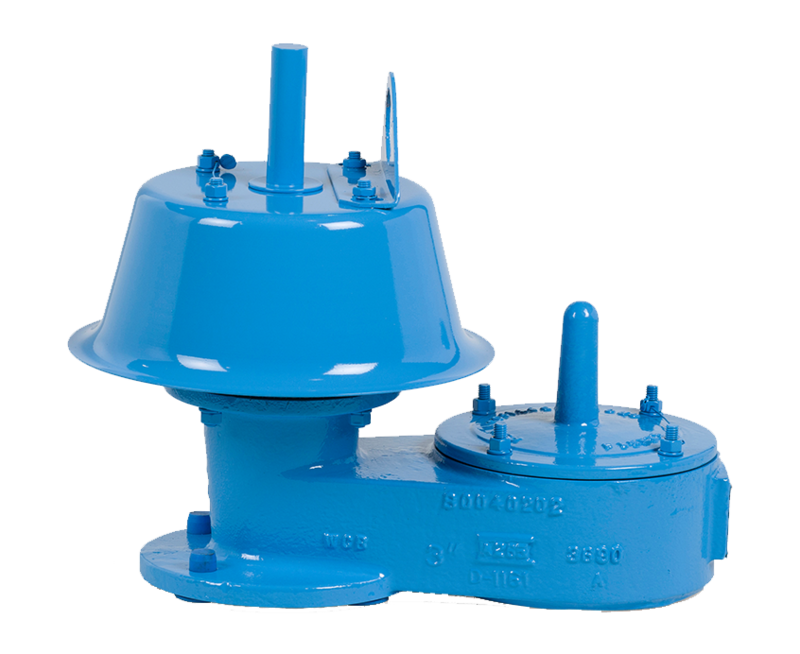 Select 02" 03" 04" 06" 08" 10" 12"
Model L1200A protects your tanks from damage created by overpressure or excessive vacuum. 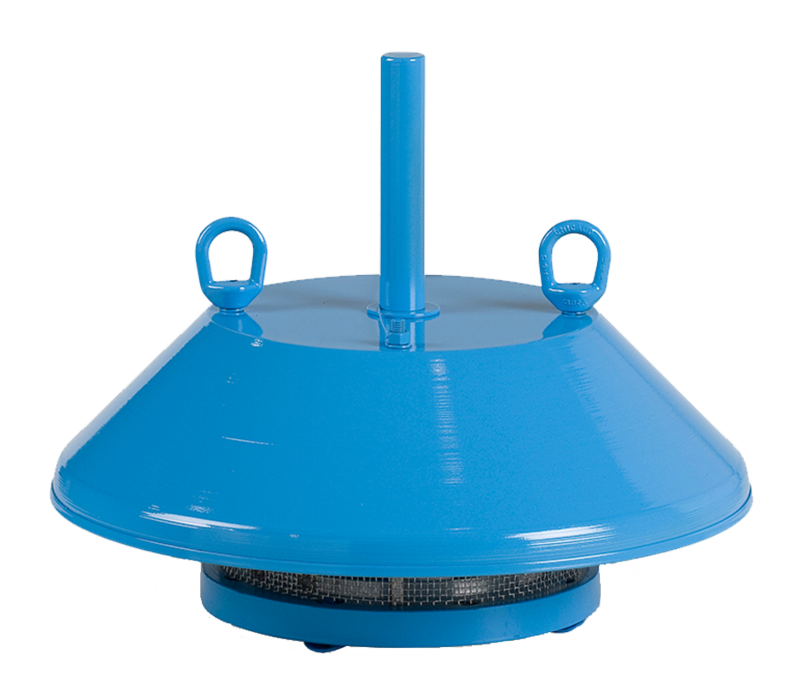 It reduces costly product evaporation losses due to normal tank “breathing.” It also minimizes atmospheric contamination by retaining toxic vapors, providing increased fire protection and safety. Use the L1220A to pipe away vapors in pressure and vacuum relief systems. The L1220A routes vapors through a flanged outlet connection, providing increased fire protection and safety. 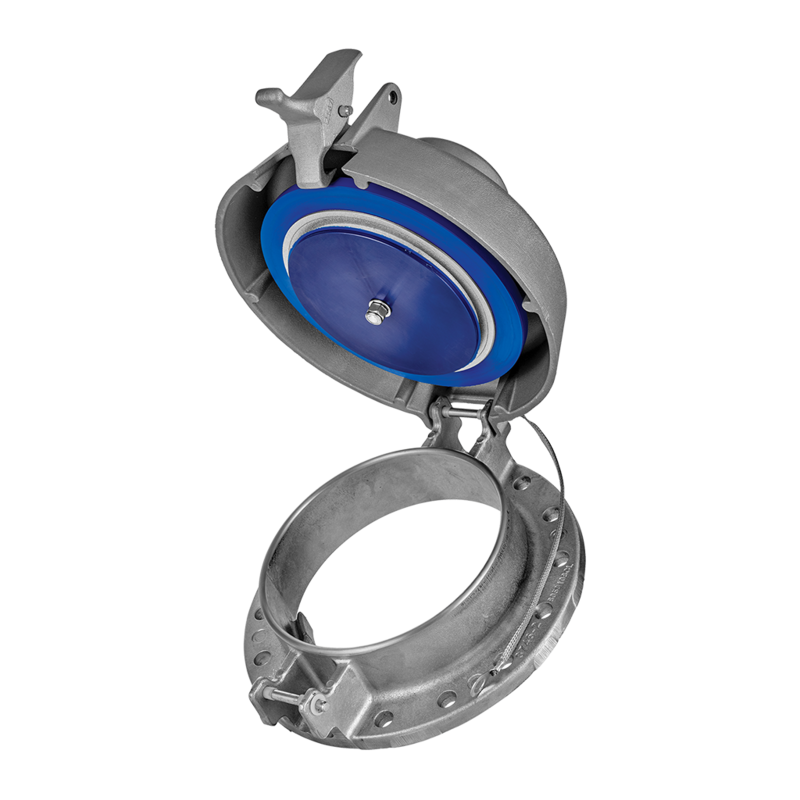 The L12-TH Thief Hatch outperforms the competition with industry-leading flow rates and precision tolerances to provide a superior sealing performance. Leakage rates less than 1 SCFH at 90% of set pressure keeps your tanks industry-standard compliant. A bonding strap and SLIC™ pins come standard with the L12-TH. 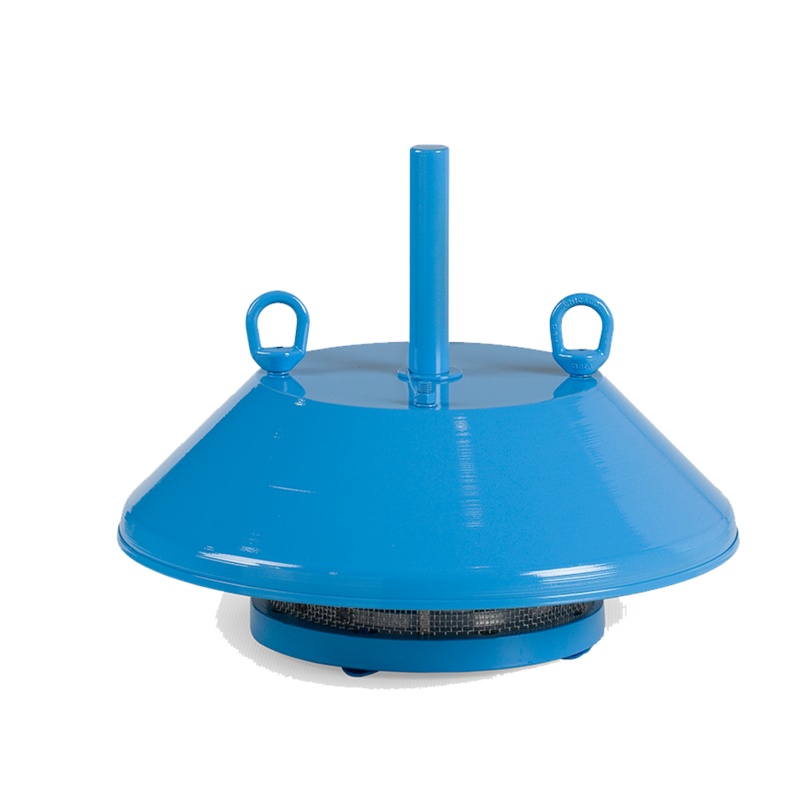 The L12-TL incorporates a large working surface, larger cover, and a gauging and sampling hook into the base. The base is inclined to match the slope of the API12 tank’s roof to provide a level working surface. A bonding strap and SLIC™ pins come standard with the L12-TL.